They were born on a beautiful spring day at the height of the Great Depression. Twenty-five-year-old Elzire Dionne, who already had five children, gave birth to five more. The girls were born in a small log house in northern Ontario, and no one expected them to live through the night. But to the astonishment of everyone, they survived. The girls were tiny — a little more than six kilograms all told — but their impact on the world would be massive. "The midwives thought the mother was giving birth to a premature child, two months early, but a single child," said writer Shelley Wood, whose new novel dramatizes the quints' early lives. "Instead, baby after baby arrives." Ironically, Wood told The Sunday Edition host Michael Enright, the quints "likely survived because they had so little intervention." 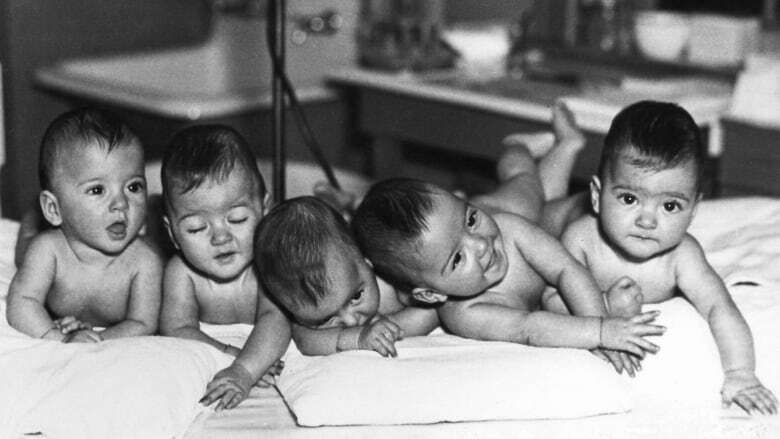 They became known as the Quints, and their lives were a cross between a carnival show and a science experiment. They were taken from their family and housed in a hospital built expressly for them, an environment designed to be ultra-hygienic and protective. As word of their birth hit the news, people began to flock to their tiny village from all over the world. Six thousand people a day lined up to catch a glimpse of the girls in a glass-walled playroom. "People had so little, and then there were these fairytale, identical princesses that became such a spectacle," said Wood. The spectacle served the interests, and filled the pockets, of people other than the little girls. Wood wondered why no one in the media was asking: "Do these girls need to be living in this fishbowl attraction across the street from their parents?" Wood had never heard of the Quints until she came across a picture of them in a local library book in her B.C. town. She was fascinated, and read everything she could about them. As she researched, she discovered a story of heartbreak, betrayal, greed and loss. 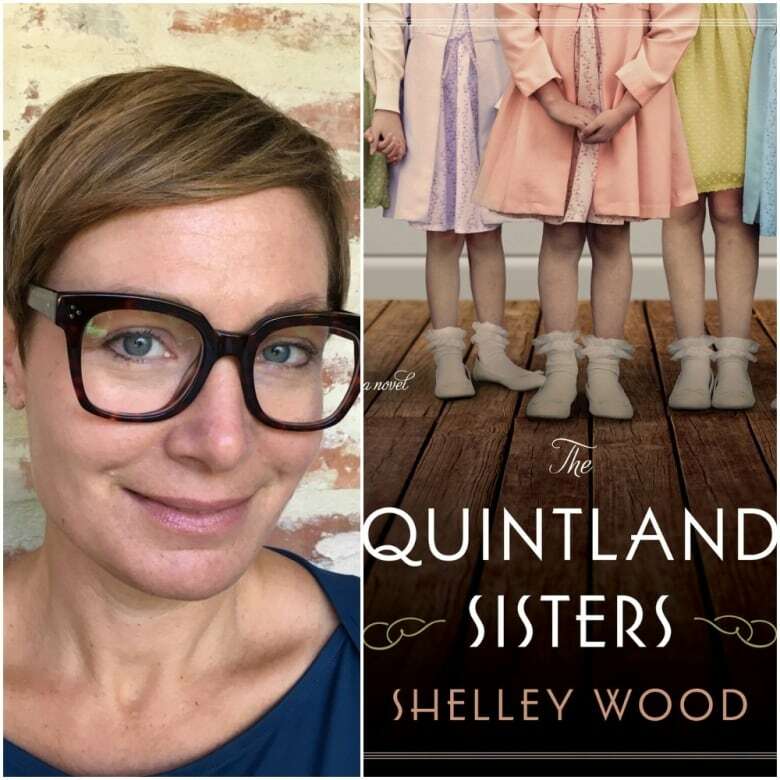 Wood's novelized version of the early years of the Quints' lives — The Quintland Sisters — follows a reluctant 17-year-old midwife, Emma Trimpany, as she becomes swept up in the maelstrom of their lives.